Foam Laminates of Vermont offers 8′ wide SIPS. 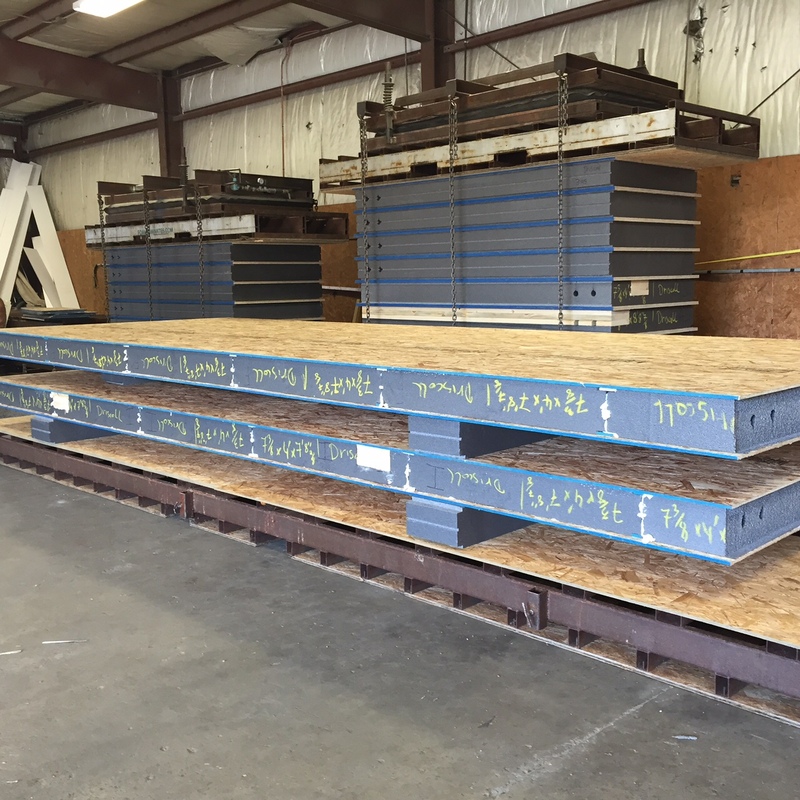 These panels can be laid on there side to create 24′ long wall sections that will be 8′ tall. This makes installation very fast! Here are some photos of some 8x panels we manufactured last week.